For us...it’s more than a plant. 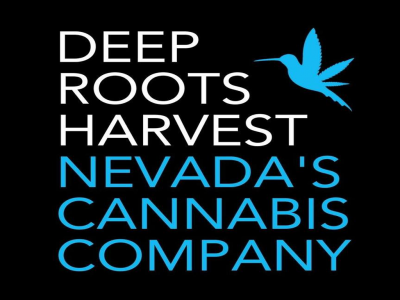 Every batch at Deep Roots Harvest tells a story. About attention to detail. About a commitment to our craft. We’re privileged to grow this plant for our patients. This is our passion...our life's work.